Derived from pressed almonds. This oil is odorless and is excellent in promoting the natural beauty of the skin and relieving skin itch and dryness. 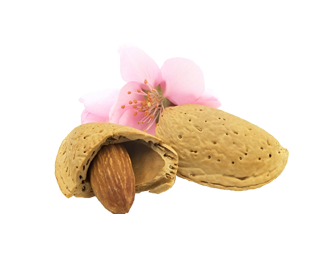 It is high in mono and polyunsaturated fatty acids, and contains naturally occurring Vitamins A, B1, B2, B6 and Vitamin E. Sweet Almond Oil is a great cosmetic ingredient for softening and moisturising. Argan Oil contains many of the same “additives” that high-end cosmetics add synthetically to their formulas to promote anti-aging effects. Argan oil helps heal damaged skin and is said to protect from the signs of aging as it corrects the effects of dehydration and loss of elasticity. The high amount of tocopherols (vitamin E), which are potent antioxidants, helps the skin to combat free radicals. Free radicals ultimately result in the destruction of the skin’s cells, so by using Argan oil, skin becomes noticeably softer and smoother, diminishing fine lines and improving the appearance of scars. It also helps even skin tone, and adds a healthy glow. 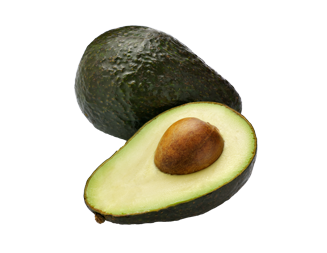 Avocado oil is one of the natural oils that is the most easily absorbed by the skin and transported deep into the tissue. It’s wonderful emollient and hydrating properties makes it ideal for dry, dehydrated or mature skins. Rich in proteins, fatty acids, vitamins A, B1, B2, Pantothenic Acid, vitamins D and E, avocado oil has a calming effect on inflamed skin and nourishes the skin while inhibiting bacterial. An emollient moisture regulator rich in vitamin E with a texture almost identical to our own natural sebum and penetrates the skin to moisturize without blocking the pores. Excellent for soothing the skin during and after shaving. Has a calming effect softening rough, dry irritated and inflamed skin. 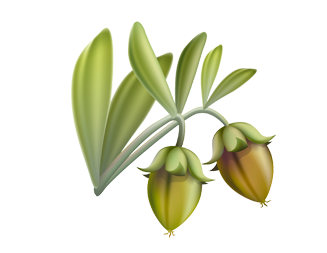 Its natural antioxidant properties extend the shelf life of other oils. Kelp/Seaweed is packed with vitamins, minerals, trace elements, and amino acids that are essential in maintaining healthy and youthful skin. This natural marine wonder helps slow the aging skin process while protecting it from the harsh environmental elements in the air and water. Essential vitamins include: A1, B1, B2, B6, B12, C, E, K, pantothenic acid, folic acid, and niacin. As well as being rich with antioxidants such as beta-carotene and over 60 trace elements that include potassium, calcium, iodine, magnesium, phosphorus, iron, zinc and manganese, seaweed is a major source of B12. Selenium and ascorbic acid protects the skin from damaging free radicals. Organic Iodine found in seaweed increases metabolism. 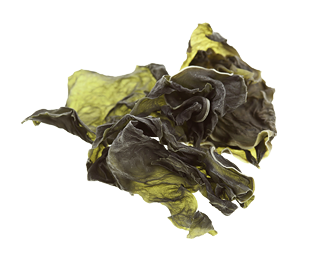 Seaweed also contains fatty acids to combat skin irritation and inflammation. The Health Scrub Bar soap, contains seaweed, the phytonutrients found in seaweed boosts blood flow making the skin glowing, soft, smooth, as well as repairing damaged skin. 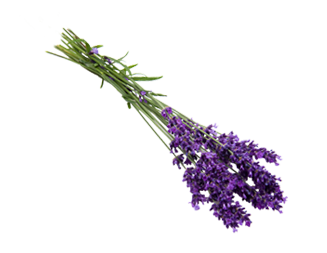 The name lavender is derived from the Latin word ‘lavera’ to wash. It has a light fresh aroma, clear in color and is watery in viscosity. Lavender is great for helping the skin to heal itself by reducing inflammation, preventing scarring and balancing the production of oil while at the same time cutting down on localized pain. An excellent moisturizer, high in Vitamin E, rich in emollients and fatty acids, soothing dry, cracked or otherwise stressed and damaged skin. 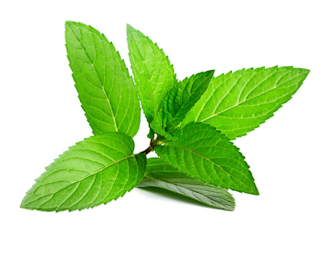 Unlike petroleum based moisturizers, neem oil actually restores the skin’s natural elasticity. Combined with the medicinal properties we know from herbs like aloe vera and tea tree: antibacterial properties combat spots, anti-inflammatory properties reduce the swelling and redness of conditions like acne, the general support for your immune system promotes a healthy skin and an even skin tone. Neem oil is perfect for dry skin, but oily skin can benefit, too. The biggest problem of oily skin is clogged up pores that become infected. 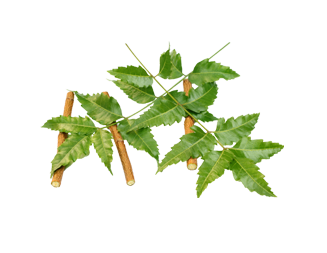 Good Neem oil products promote healthy skin. Olive Oil is rich in all kinds of nutrients, antioxidants, and vitamins which are great for the body, whether you choose to eat it, or use it on your skin. Among the natural antioxidants to be found in olive oil, there are A and E vitamins, as well as some polyphenols, well known for their ability to smooth the skin. 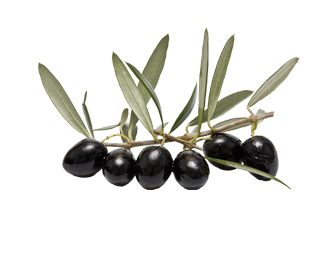 Olive oil also contains a natural moisturizer, called squalene. Sebum is what makes our skin too greasy, but squalene has the incredible ability of regulating its secretion. This means that, when used on your skin, the sebum will be reduced, and you will experience less skin problems than before. Another nutrient that exists in olive oil is chlorophyll. This helps a great deal in healing wounds and other scars, acne & blemishes. Palm oil is rich in antioxidants such as vitamin A, and E which protects skin cells and improves overall health. 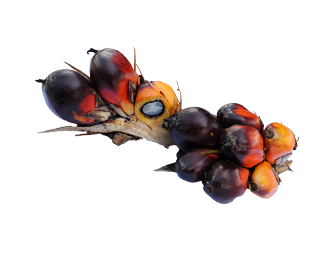 Palm oil also contains vitamins D and K, which are not present in other oils. The rich nutrient content in palm oil makes it ideal for your hair and skin. 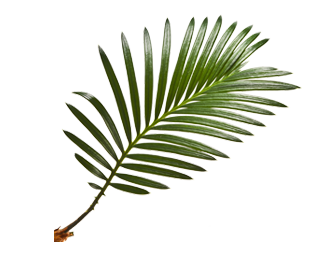 The moisture content in palm oil is very beneficial for hair and skin. 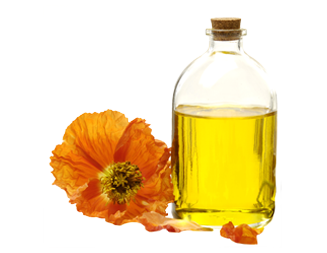 This oil contains lipids and saturated fats that feed the hair shaft, eliminating dryness. Palm oil is a great moisturizer for your skin. Your skin absorbs everything you put on it, and palm oil is a natural substitute for a chemical-based moisturisers. The oil is lightweight and will not clog pores. Contains a high percentage of lauric acid which results in abundant lush fluffy lathers when used in the creation of natural body washes and soaps. Palm Kernel oil also adds moisturising and protecting properties to various skin care products and lends a smooth texture to balms and other formulations. Helps to: protect skin against climate and UV aggressions, prevent wrinkle formation, and soothes irritated and chapped skin moisturises the epidermis, improves the releases of polar active ingredients. 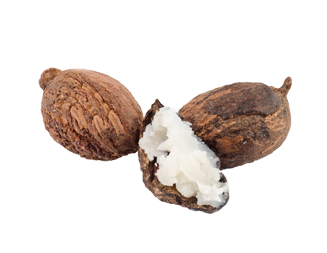 Due to its unique blend of unsaponifiables (with UV-B absorbing properties), and essential fatty acid triglycerides, Shea butter is a prime active ingredient for Cosmetics. It leaves a pleasant smooth feeling to the skin while improving its softness. 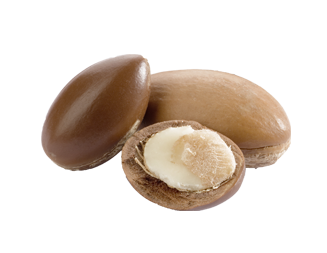 Shea butter can be used on dry skin, nappy rash, stretch marks, and even hair. Sunflower oil is obtained from the seeds of the sunflower plant and is very helpful in relieving skin irritations such as acne. The oil from the sunflower seed is extremely rich in vitamins A, C, D and E. Because it is so rich in vitamin E this natural oil in very soothing and gentle when applied to the skin. 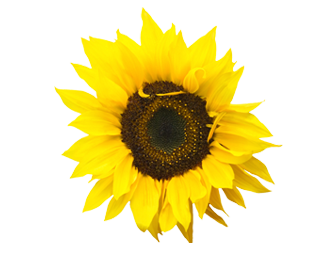 In skin care products, sunflower is one of the favourites of softening emollients. Sunflower oil has a light texture and is easily absorbed by skin, making it excellent for use in lotions, creams, massage oils, and other topical applications. Oil obtained from sunflower seeds like most other oils is excellent in helping the skin retain moisture. Sunflower oil is tremendously versatile oil that is easily absorbed by all skin types making it a great choice for anyone suffering from acne and other skin malaises. 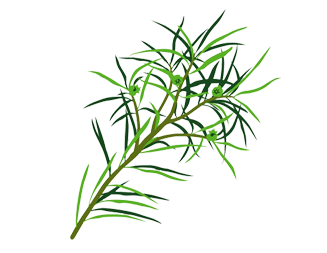 Derived from a 2 metre high evergreen bush, Rosemary oil has an invigorating and stimulating nature. It’s good for dry and irritated skin especially on the scalp. 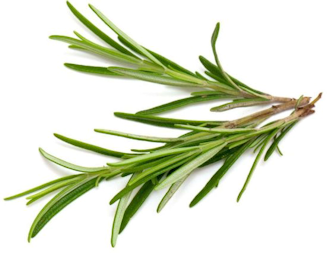 Rosemary has a rich, warm aroma that stimulates and invigorates the senses bringing renewed life and energy to your mind and body when you are feeling run down and maintaining healthy blood. One of the most popular essential oils extensively used in cosmetic and other pharmaceutical products for its wonderful healing properties. Tea tree is a natural antiseptic and fungicide that is effective for clearing up acne, skin lesions, dandruff, cold sores, sunburn and fungal infections. The balsamic properties of tea tree oil helps soothe irritated and inflamed skin. Protects cellular structures against damage and acts as a free radical scavenger to prevent the by-products of chemical cell interaction to cause cell damage. When used topically, Vitamin E may decrease some of the harmful effects of solar radiation on the skin and aid in the treatment of skin conditions such as psoriasis and eczema. The well water is from a well which has provided our farm in Marble Hill, Co. Donegal, Ireland with drinking water since the 1850’s without any boiling etc. It wells up spontaneously icy cold all year round in copious quantities. 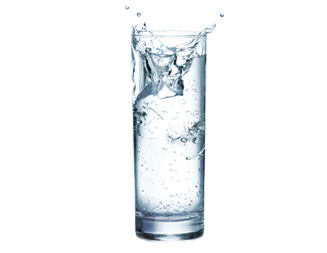 Since it has not been through the water purification systems that normal household water is subjected to it has no CHLORINE, NO ALUM and not one of the little extras we get in our daily drinking water – like oestrogens. 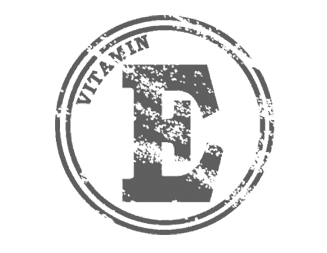 Camellia oil is sometimes called tea seed oil as it is produced from the cold pressed seeds of the tea plant. It contains vitamins A and B and is a source of antioxidants which help prevent free radical damage. Research has shown camellia oil promotes production of collagen , which reduces the development of wrinkles and slows skin ageing. It is often recommended as an alternative to Retin-a. 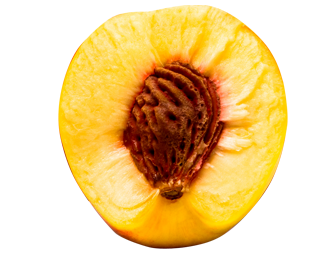 Peach kernel oil is related botanically to apricot kernel oil but is richer and more slowly absorbed.